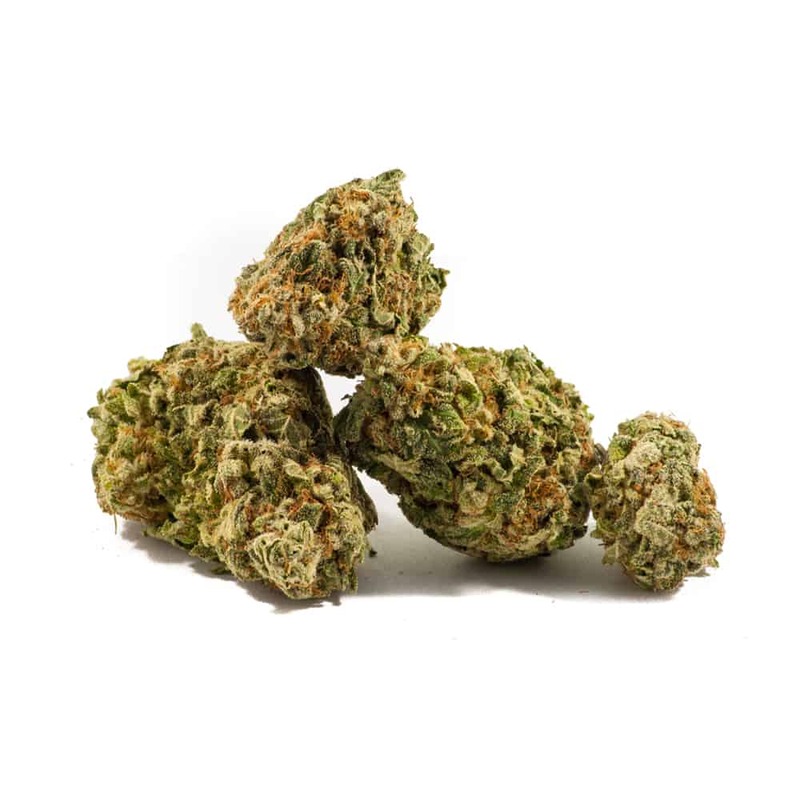 Stardawg Hybrid / Sativa Dominate: Stardawg, possibly named after the bright, sparkling crystal trichomes that blanket the strain like stars, is a hybrid cross between Chemdawg 4 and Tres Dawg. Earthy pine with sour notes of diesel color Stardawg, whose uplifting effects may help patients treating stress, fatigue, and anxiety disorders. 2 reviews for "Stardawg – Hybrid /Sativa"
The bud I got was different looking, and smelt like citrus. I’m not sure if it was Stardawg or not, but it did the job. Different Ryan – The buds are solid with a flowery smell & covered in crystals. Very accurate to the description “”Stardawg, possibly named after the bright sparkling crystal trichomes that blanket the strain like stars “” , it smokes forever with a really nice hash taste. Some of the best buds you can buy.